Visit our NEW Albert Weber Gallery! The Best Kept Secret On The Internet! Visit our NEW Albert Weber Gallery here!- See VIDEO! 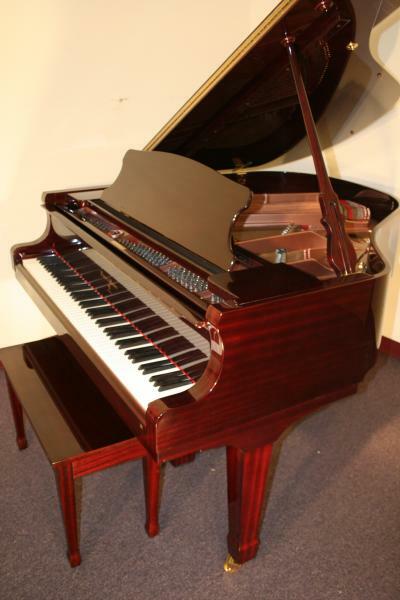 Albert Weber Pianos may be one of the best kept secrets on the internet. 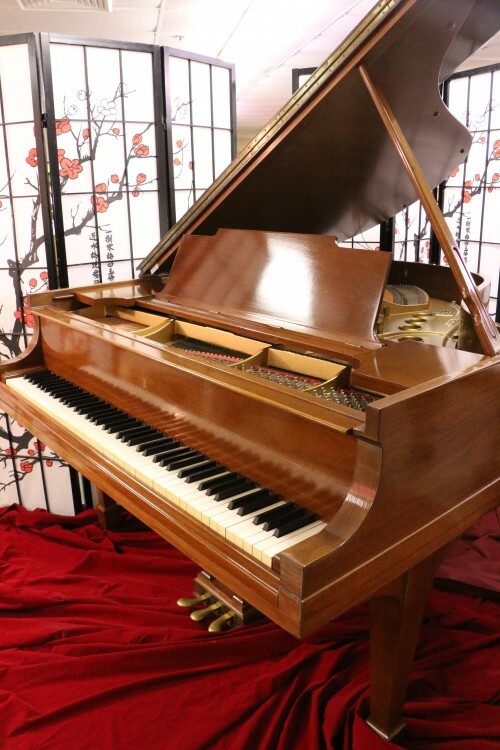 A high level piano designed by Joseph Pramberger of the famous Pramberger Piano Family who worked for Steinway as a Design and Project Engineer, then as Vice President of Manufacturing for 29 years before moving over to Young Chang. Once there he upgraded the overall quality of their pianos and created the Pramberger Piano now known as the Albert Weber. 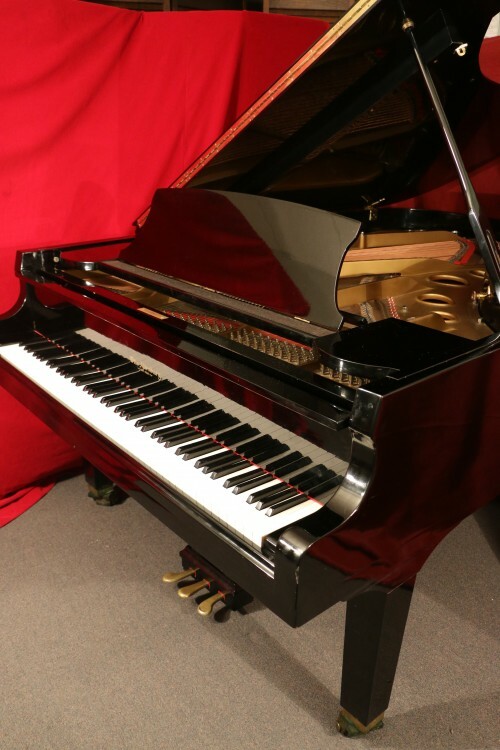 Sporting a High End German Renner action and hammers and other high quality parts and materials the Albert Weber is the new kid on the block or as Sonny says “in my opinion it’s going to give Yamaha, Kawai and even Steinway a run for their money. Except it is far less expensive then a Steinway.